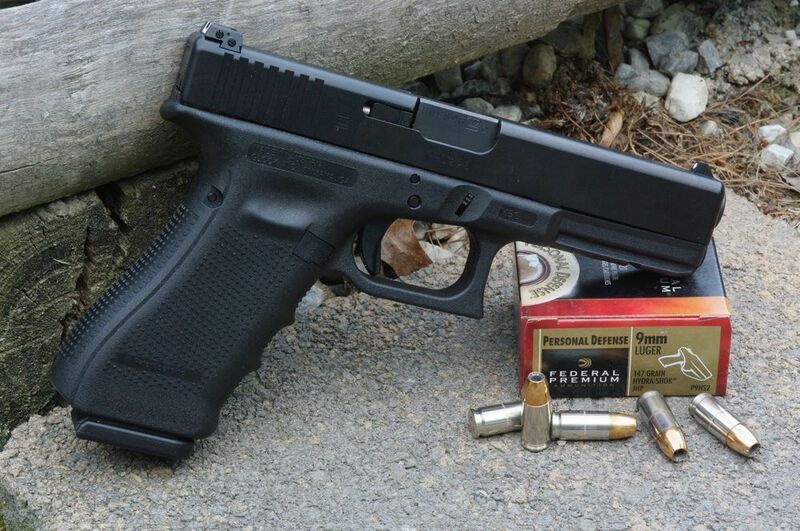 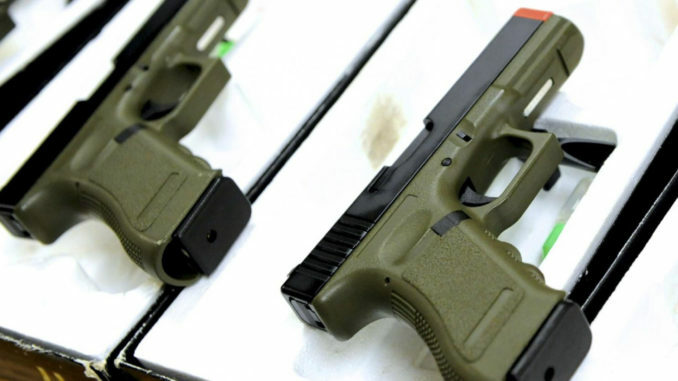 Annews24; From the original Glock 17, capable of carrying seventeen rounds of nine-millimeter ammunition, the Glock line has expanded to cover nearly all semiautomatic calibers, including .45 ACP, and the gun has replaced the 1911A1 pistol in such organizations as Marine Special Operations Command and the U.S. Army’s Delta Force. 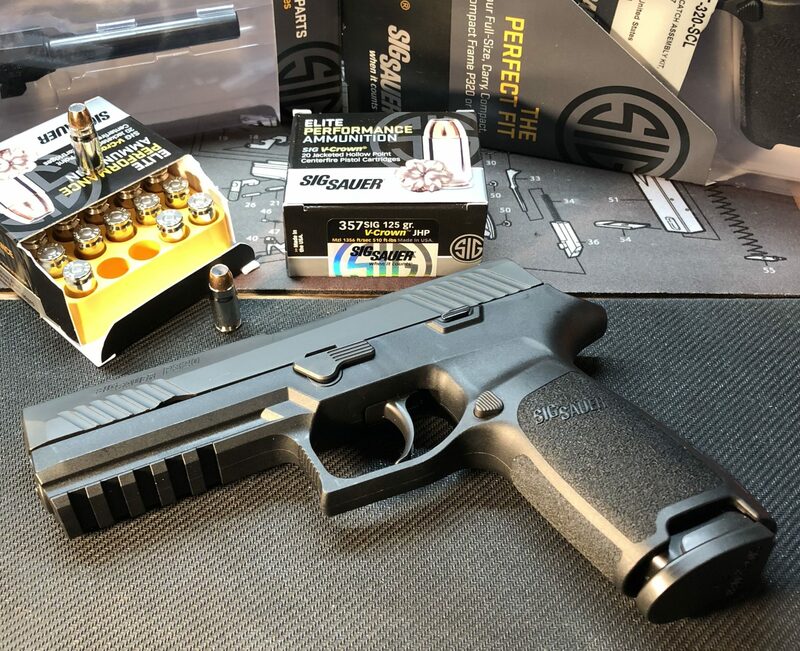 Developed by the Swiss-German partnership Sig Sauer to replace the M1911A1 in the U.S. Armed Forces, the Sig P226 failed to win the contract but received a major boost when U.S. Navy SEALs rejected their Beretta M9 pistols in favor of the Sig . 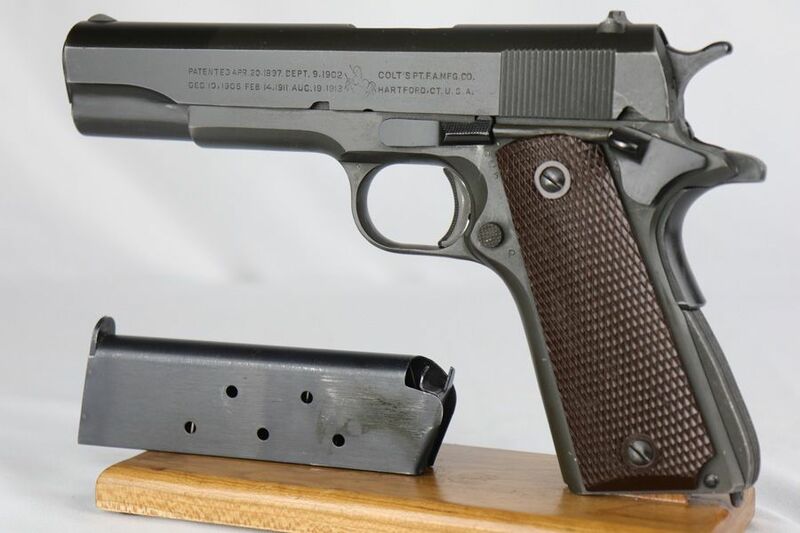 One of the best handguns in the world wasn’t even available to recreational shooters for much of the Cold War. 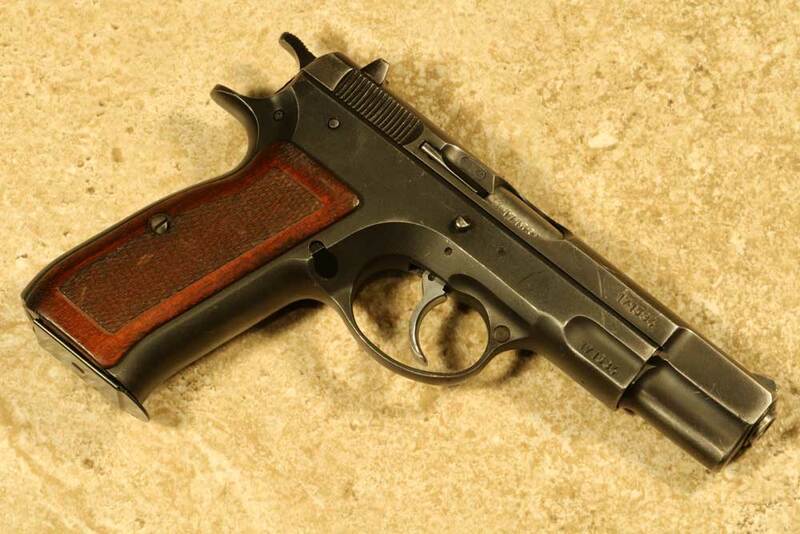 The CZ 75 handgun , introduced in 1975, borrowed a great deal from John Moses Browning’s late model pistol, the Browning Hi-Power, both externally and internally, but is not a copy, and features significant differences . 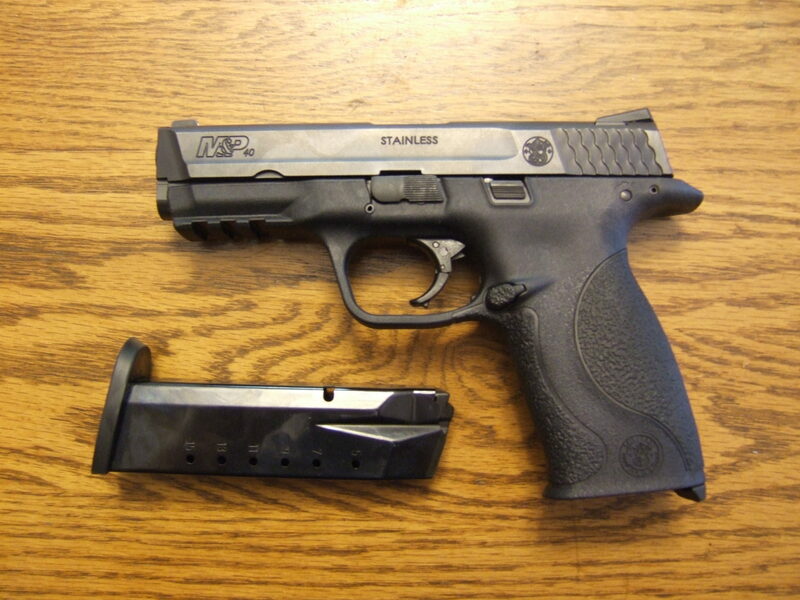 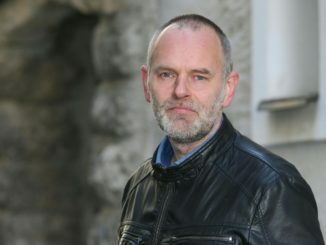 The nine-millimeter pistol could carry up to sixteen rounds, making it one of the largest-capacity handguns of its day.